Henry van de Velde, a designer with a long career, died 50 years ago. He was a European artist avant la lettre. Van de Velde managed to present himself as a great master of art nouveau who became a pioneer of modernism through the years. He built no less than four houses for himself. In addition he was also the architect of several schools of art, museums, theatres, monuments and libraries. 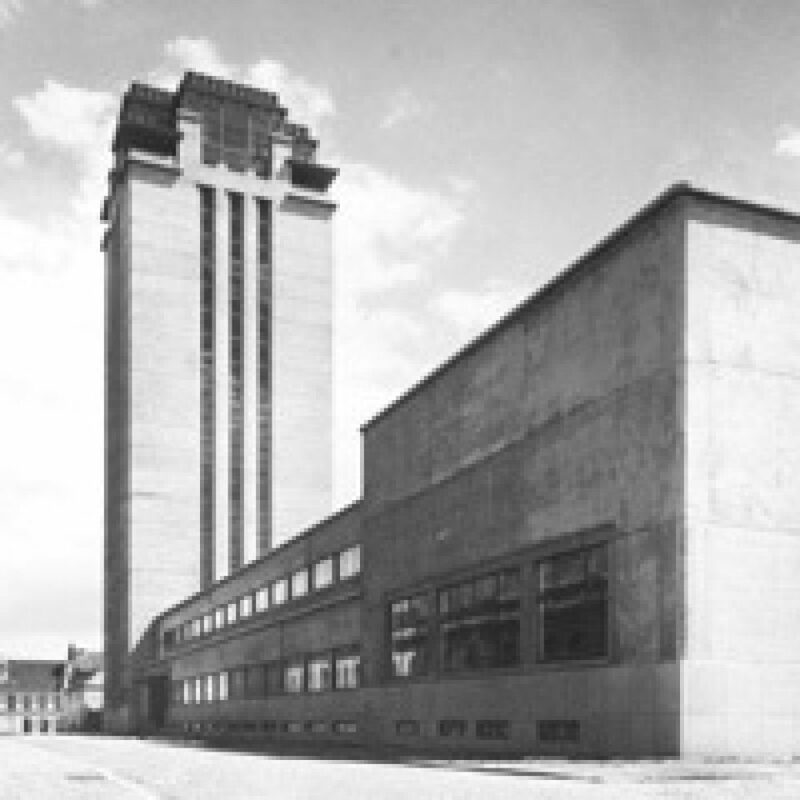 A photo exhibition, organized 50 years after Henry van de Velde’s death, shows the impressive oeuvre that was left by this Belgian architect.